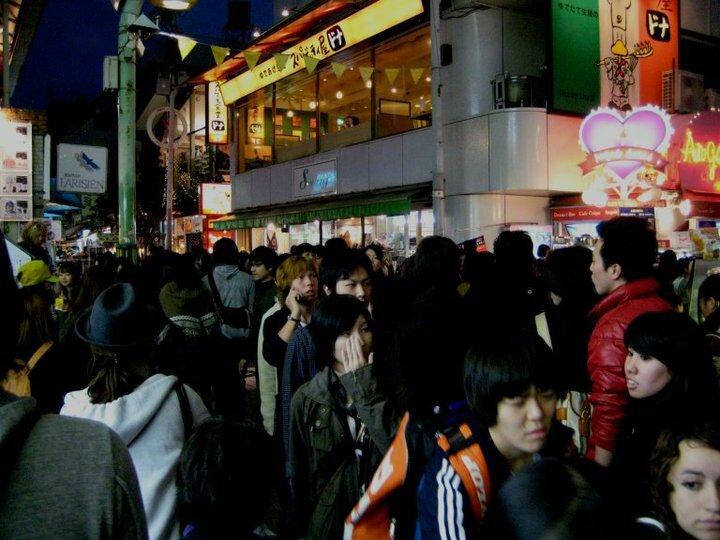 A trip to downtown Tokyo wouldn't be complete without visiting its most popular street. 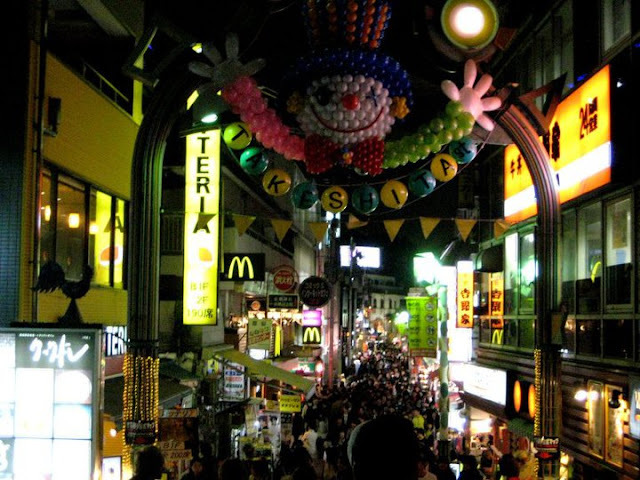 It is my greatest dream to see with eyes wide open, Takeshita street. Come to where street culture is punk, dressing up becomes an understatement, and the vast district - a kaleidoscope of techno-tronic teens besting the best fashion get-up anywhere in the world. Known to the world over as Tokyo's Champs-Elysee, schedule a trip on a Sunday to get the best one-one-one view of next generation's ultimate fashion trendsetters. 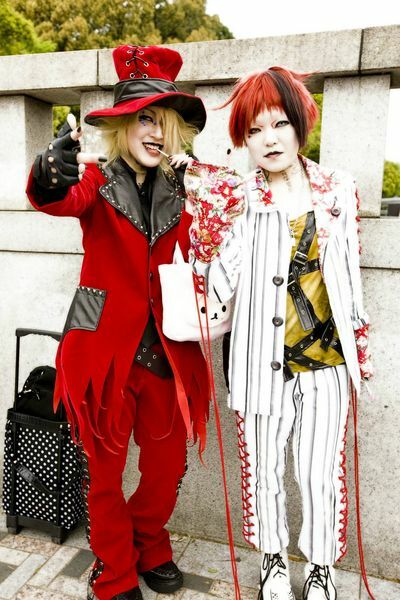 Fashionistas, lurkers, the faddish converge in this weekly spectacle to show-off individualism to the T. These cosplayers often get their inspiration from anime, mangga characters and punk musicians, among others. And i must say, they always do a great job! Filled with the hottest trends and most unique clothing, accessories and goodies, Harajuku is a living testament to Japan's superiority in fashion on this side of the planet. I've spotted red-alert trends to new age sunglasses inspired by Maison Martin Margiela, trippy colored boots, funky smiley tees, and one which i bought as a souvenir, a bejeweled skull Indian apathy ring for about $8. I also bought a souvenir t-shirt Takeshita Street "Harajuku" for about $7. Pick your choice, just forget about minimalism! After a day of shopping and trend hunting, fill your stomach with goodies from the best street food and world class restaurants. There's a Wolfgong Puck fine dining, a couple of ramen stands and street food galore. 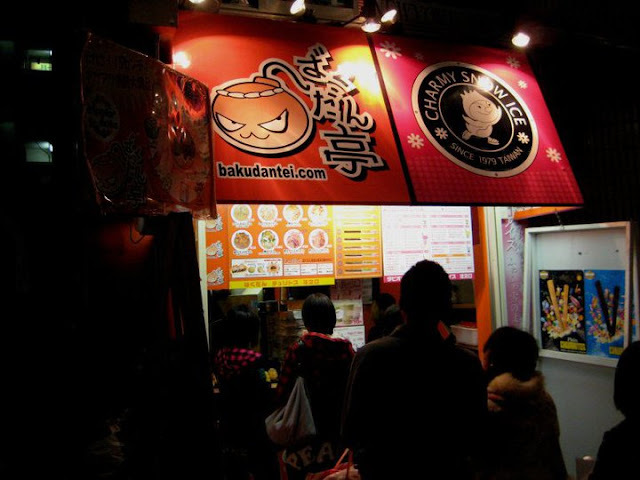 Savor the best milk teas and sweets such as bagels, croissants and other fried nick nacks. There are endless restaurants to whet your appetite. The best part is, a few dollars spent surely won't definitely break the bank. On a Sunday, get ready to work your way around. There's an unbelievable number of people walking, shopping, performing, etc. It's a must for you to experience this. 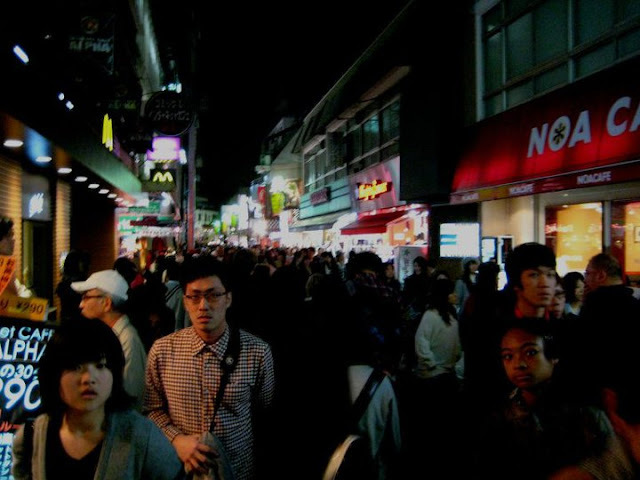 An ideal time to head to Harajuku is around noon, so schedule your trip during that time of the day. Sample the best Japanese food, and then start your photo opportunity with the supastars. 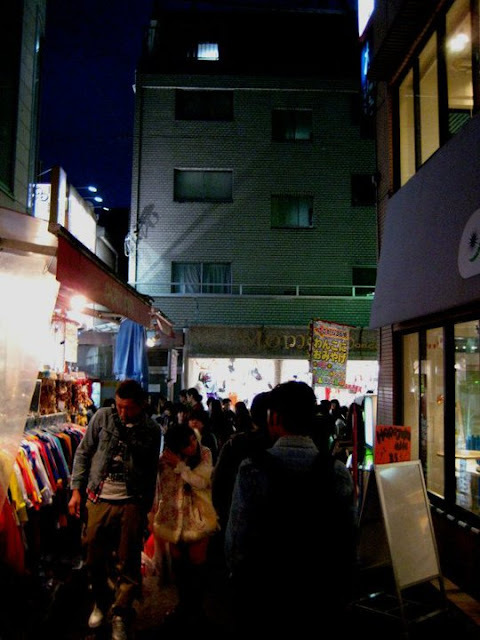 Do that while you scour the best souvenir finds in the whole of Japan's capital city of fashion. It was almost dusk when i arrived. I couldn't resist taking a photo in the famous Takeshita Dori (Street). Better luck next time to me... 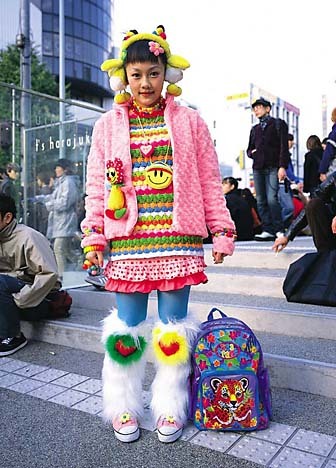 I have yet to learn how the real Harajuku kids dress up. I feel so under dressed. 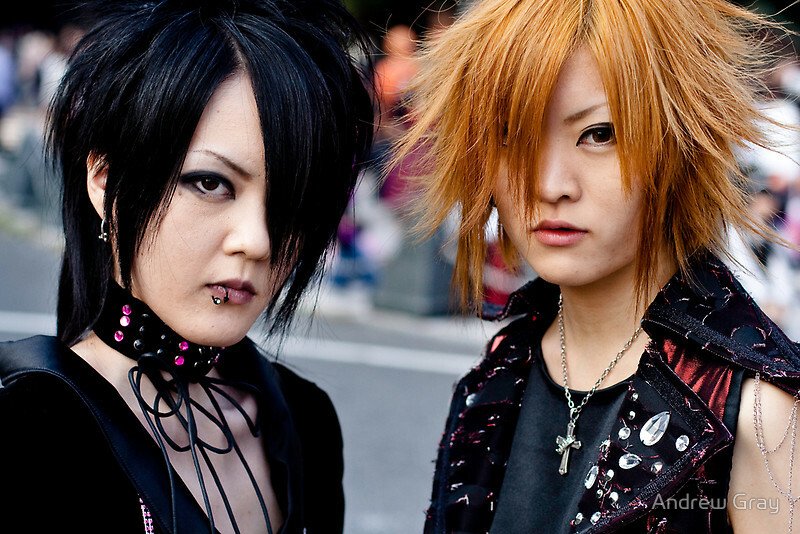 For a sample of Harajuku's most fashionable, check out the photos below. 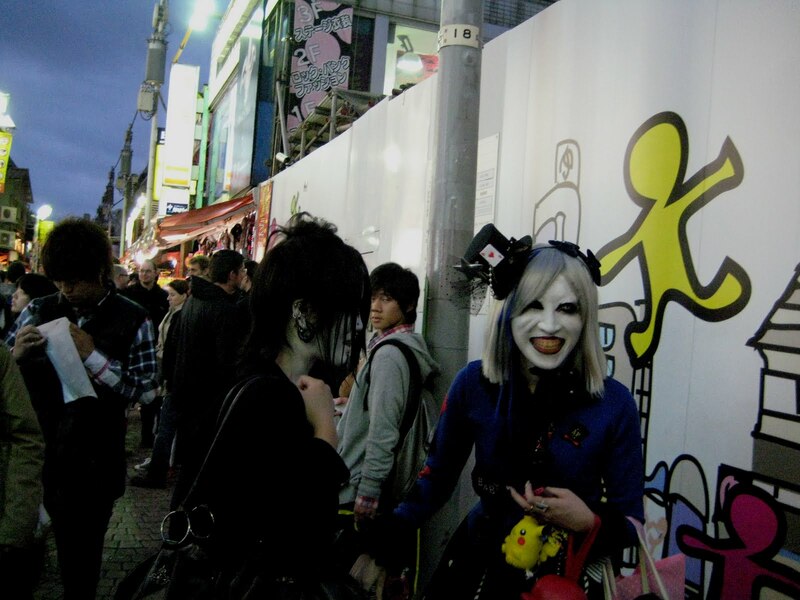 One could literally spend a day in Harajuku and still look forward to surprises from the people. The vibe is different here, and i can't stop raving about my awesome experience here. I am saving up big time, in the hopes that next year when i come back with a brand new spankin' camera, I'll spend three days in this wonderland! I didn't want to leave Harajuku. It's so beautiful out here. As a creative, i just re-fueled my mind with the best in fashion, architecture, ideas and trends. Every minute spent here was like a maze to discover the greatest potential known to man, creation and inspiration! Wake me up from this daze. I am dreaming solid! Harajuku Station is a station on the JR Yamanote Line, two stations south of Shinjuku and one station north of Shibuya (130 yen from either station).Only a short walk from Harajuku Station is the subway station Meijijingu-mae Station, which is served by the Chiyoda and Fukutoshin Subway Lines. At the eastern end of Omotesando is Omotesando Station, which is served by the Chiyoda, Ginza and Hanzomon Subway Lines. For more interesting places to check out in Harajuku like Kiddie land - a toy shop for all ages, Daiso Harajuku 100 yen shop, Meijo and Togo Shrine, and Nezu Musuem. Check out Harajuku Japan guide. Map sourced from Japan Guide as well. 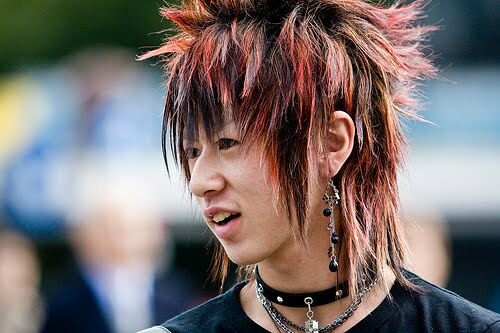 only in Japan, Jerik! I love how they express themselves freely. walang pakialamanan talaga! @ayan for someone working in the creative world, this is my mothership. after visiting Harajuku, i have fresher perspective about arts, design, fashion and technology. @Ed yun ang okay! actually akala ko belong na ako, pagkakita ko... wow para akong nanunuod ng anime ng LIVE! he he good experience, bro! @Ian Grabe bilib talaga ako kasi culture nila yun. grabe talaga yung history and modernism perfectly balanced sa Japan! Sobrang style overload. i love everything about Harajuku. The style is not for everyone but it surely is something to think and talk about. May stupid question lang ako... basta ba JR line pasok siya sa JR Pass? Within Tokyo, magagamit ba ng madalas ang JR pass or more of subway na don? @Anonymous Yes, basta JR line, pasok ang JR Pass. Within Tokyo, marami kasing line, nakalimutan ko specifically names nila pero meron ding JR na line so magagamit mo yung pass. Yung iba kasi mas mabilis pag connecting using a different line. Seriously, i think i got lost more in Korea than in Japan. 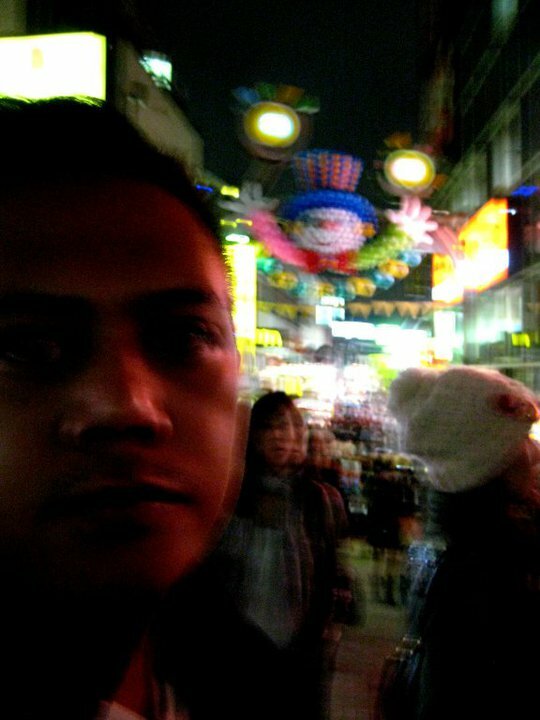 Madali lang i-navigate ang Japan pramis.